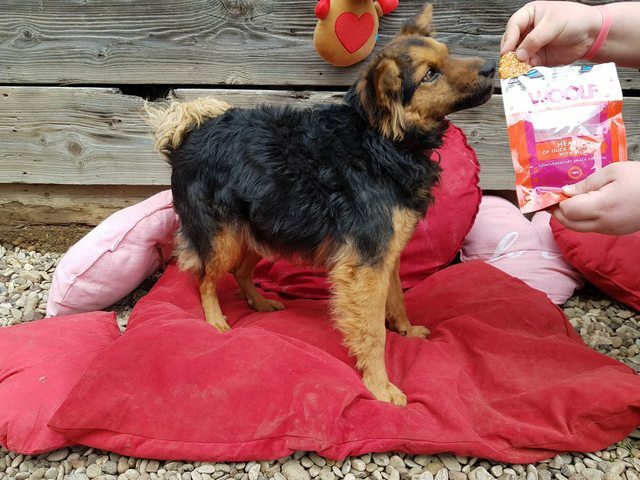 Belle is a small-medium sized Cross-Breed, she is 9kg and is 21 months old. 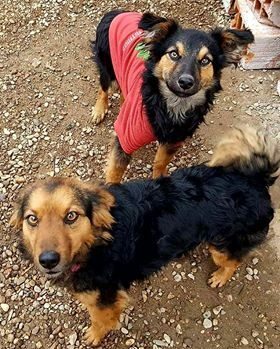 She is currently in Bosnia in a foster home, and is waiting to be adopted before she comes to the UK, therefore she cannot be met first. 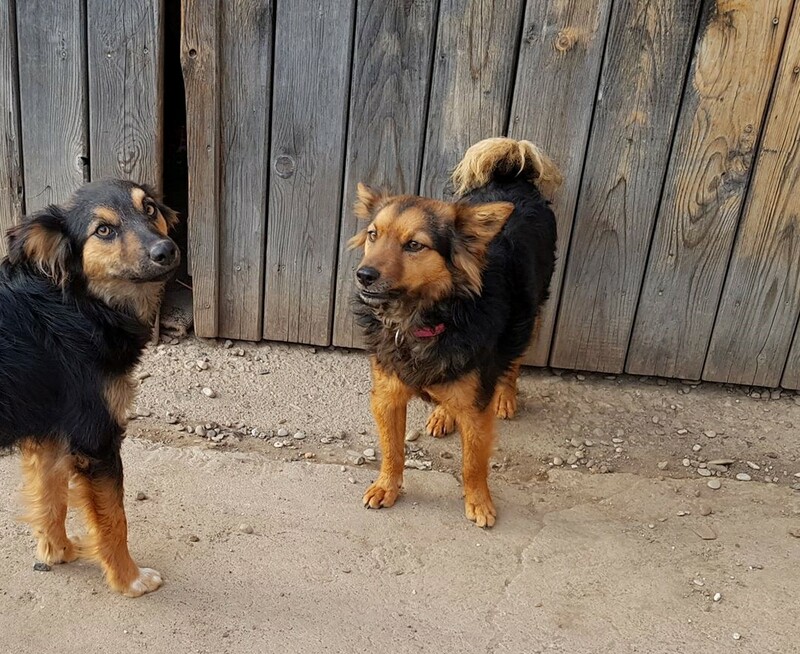 Belle was found roaming a town in Bosnia with another dog (Indie) and they were picked up by our rescuer last October. The vet thinks Bella is Indie’s Mum. 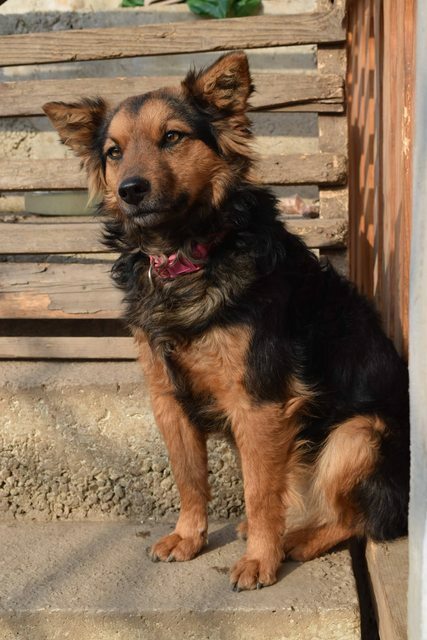 Belle is pretty calm, like her pup, and would love to live a fairly quiet life. 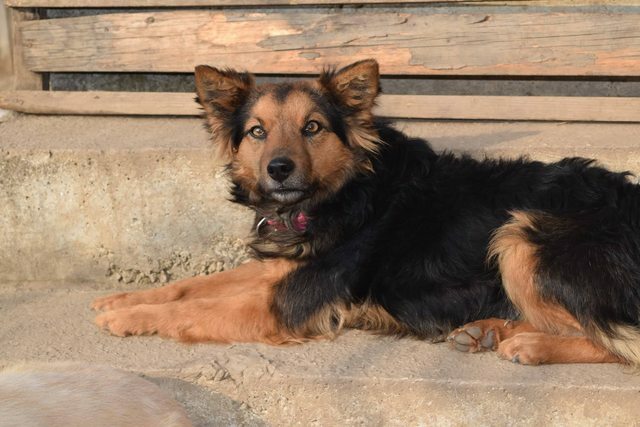 She gets on well with other dogs and is friendly, although a little timid of strangers to start with. Belle is fine with the cats she lives with, but has be fed in a different room, and not with them. As with any dog meeting a new cat we recommend careful introductions. She is OK with everyone, although she does protect toys, the same as Indie does, but they are living with 6 other dogs and never caused a fight so dogs do realise they are just overreacting. 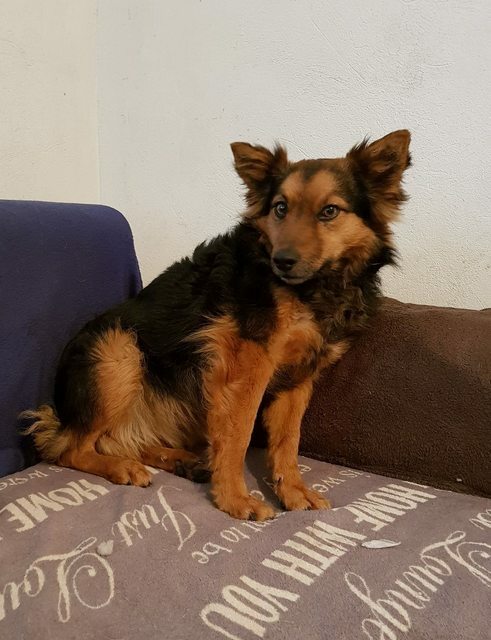 Belle is neutered, vaccinated, parasite treated, chipped and has a passport. Homecheck and Adoption fees apply.